Interior Savings believes in working together to build healthy communities, which is why the local credit union has been a long-time supporter of YMCA of Okanagan programs and services. In 2014, Interior Savings has donated $19,257 through their Community Investment Fund, enhancing and expanding YMCA programs that are far reaching and have a sustainable, positive community impact. Partial funds have gone towards the Kelowna Family YMCA’s Early Learning programs for children 8 years and younger to purchase and replace essential equipment in order to meet the growing needs. The remainder has been allocated to Silver Lake Camp, equipping campers with items such as lifejackets, paddles, basketball hoops for the new basketball court and out-tripping equipment. 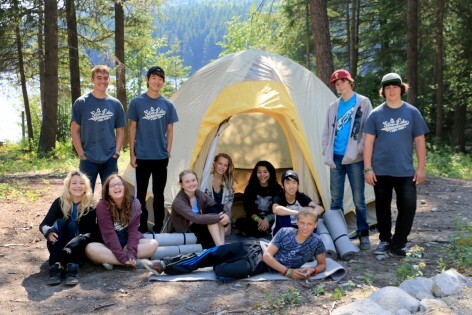 Because of Interior Savings, out-tripping for Leadership Development campers at Silver Lake is now a reality thanks to the addition of sleeping pads and tents. “The climb up Osprey Mountain was challenging, but I would do it again,” says Danielle Carnell. “We finally made it to the top to camp overnight and the feeling of accomplishment I felt was great.” Danielle has been a camper at Silver Lake for 10 years and is now a Leader in Training. 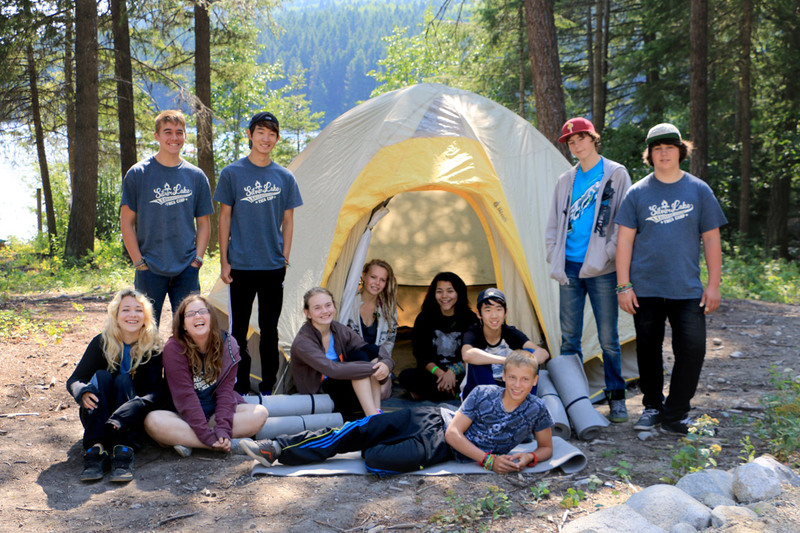 Last year, 9791 children, teens and young adults participated in Y programs that were partially funded by donors. 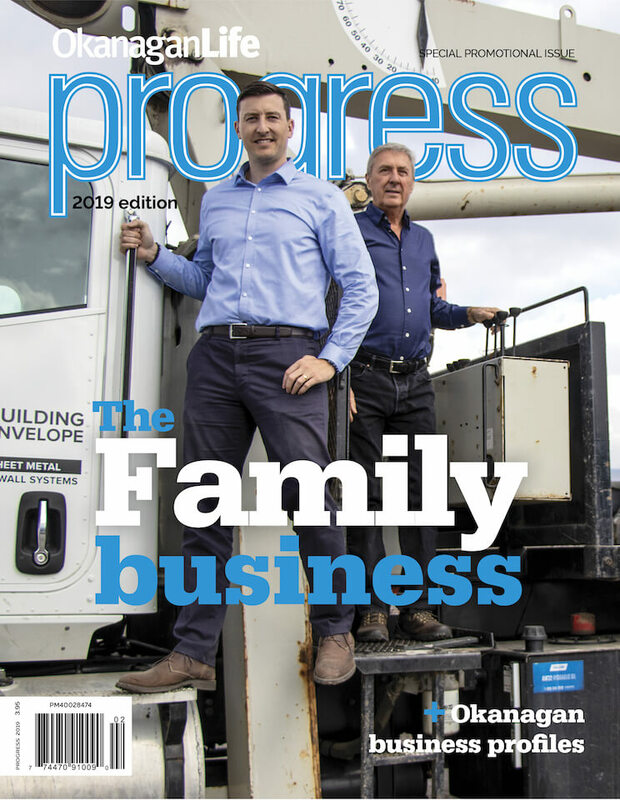 This support goes a long way in the health of local kids and shows what working together can do to create healthy foundations for our community. 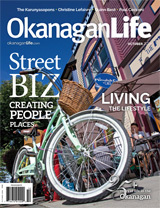 Our October issue features the revitalization of main streets in the Okanagan. We’re also living the Good Life with the Best Chef in the South Okanagan, Paul Ceccinni, and exploring what's new with Kelowna wineries with wine writer Michael Botner. Get in person with Christine LeFaivre and her groundbreaking work in traumatic brain injury rehabilitation.